The Flash is undoubtedly one of the best superheroes ever. The lightning fast meta-human fighting Justice League member has also got a TV show that is currently running on CW network. 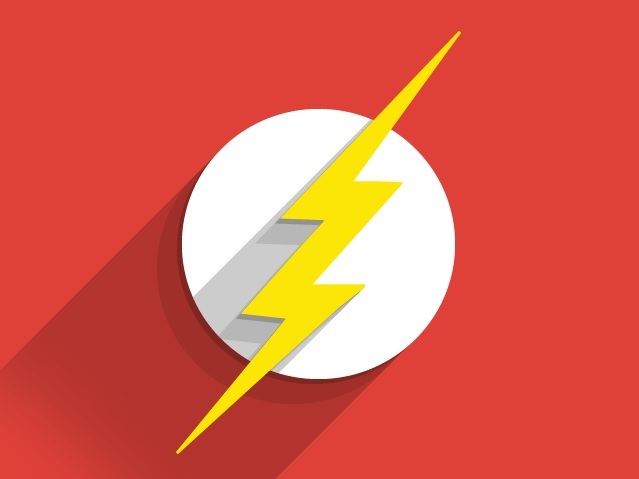 If you have been watching the show or simply love the superhero then we have got some really nice Flash wallpapers for your iPhone. All the wallpapers feature resolution that works on almost all models of iPhones including iPhone 6, iPhone 6 Plus, iPhone 5s and iPhone 5. You can also download and apply these Flash wallpapers on an iPod touch 5th generation. All the wallpapers have been uploaded to a dedicated Imgur album, making it easier for you to download all of them from one place. Simply head to the album linked below to get your favorite wallpaper. If you are browsing the album on a Computer then right click and save image on the computer. If you are on an iOS device then just tap and long hold on an image and save it in your photo library. You can also check out the Best Batman Wallpapers for your iPhone here. You can preview the wallpapers featured in the album below. But make sure you download them from the album linked above to get the best quality image.